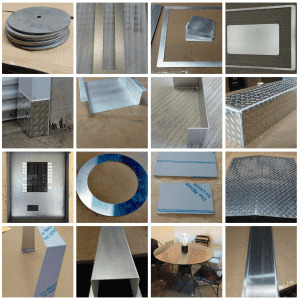 Welding sheet metal was a service we where offering to those customers that requested it particularly. Many of our MetalsCut4U customers needed that sheet metal bend to a tray / box and the corners welded. We are happy to announce - your tray / box can now be ordered online with the option to be welded. it to you. it can't get any easier to order a individual sheet metal tray / box. Choose the tray / box option and enter the measurements your require. 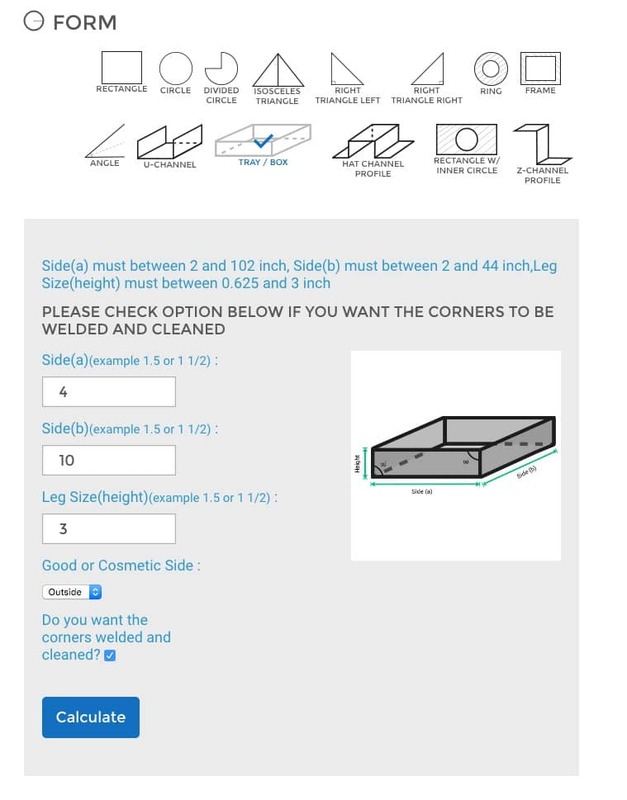 If you want the corners to be welded together click on the given option.